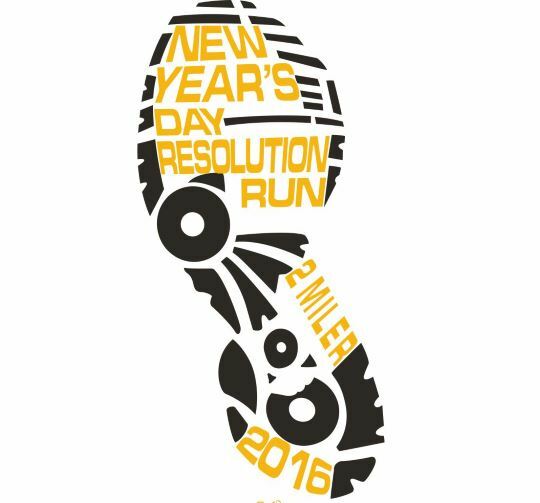 The 5th Annual Resolution Run 2 Miler will be held New Year’s Day at the Greene County Tech High School starting at 11:00 AM. This is a flat and fast out and back 2 mile course starting and finishing at GCT High School whilerunning through Carriage Hills Subdivision. All Proceeds wil be going to Paragould’s Mission Outreach. Come out, have a good time and support a worthy cause. Entry Fee $20. Those 15 and under only $10.